Louis the Sun King. From Impressive Magazine. So, basics: the show Versailles does have many, many fictional characters and therefore, fictional storylines. Characters like Fabien Marchal, Claudine Masson, and the de Clermonts are fictional. However, there's plenty on the show that is real. 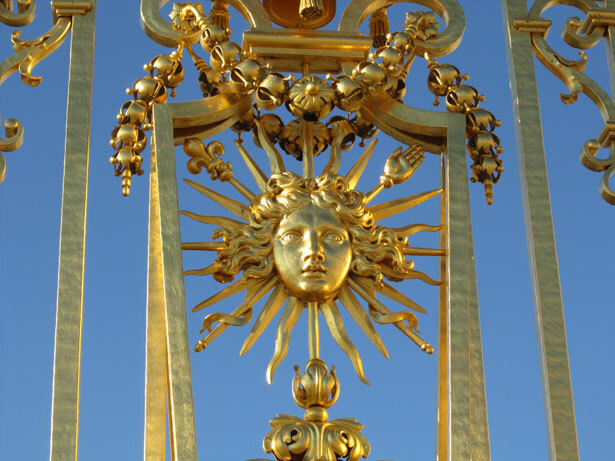 Louis XIV, the Sun King, was born in 1638. He became king in 1643 when his father Louis XIII died. Since little Louis was only four, his mother Anne of Austria ruled in his place as regent and relied on men such as Cardinal Mazarin and Cardinal Richelieu to rule. During the late 1640s into the 1650s, France had a series of wars called the Fronde. Boiled down to basics, the Fronde was a rebellion of French nobles who didn't want to lose their feudal powers over their territories and spheres of influence. 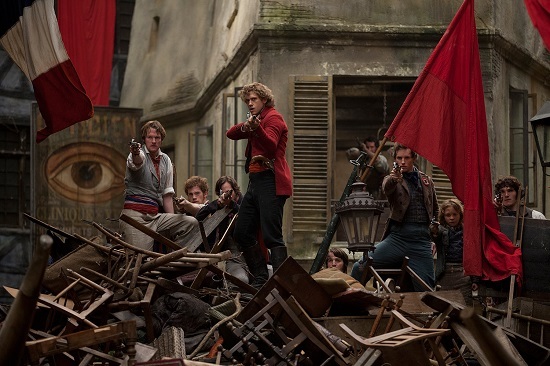 They didn't want to give up power to the king, they didn't want to pay higher taxes in order to pay for the recently-ended Thirty Years' War, and Mazarin arrested their leaders, which caused Paris to burst into a barricade-building riot. 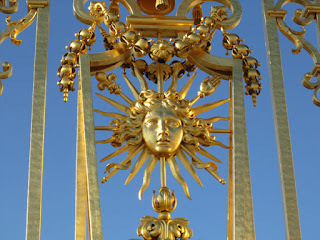 At one point, a Parisian mob broke into the palace and demanded to see the king. Keep in mind that Louis is a small kid at this point. 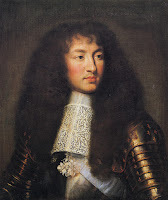 The Fronde made Louis hate Paris and made him deeply distrustful of his nobles, which is why Louis a) so believed in absolute rule and the divine right of kings and b) why he decided to primarily live in the Chateau de Versailles, which was his father's hunting lodge, twelve miles away from Paris. 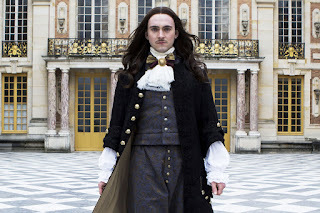 By 1667, when episode 1 of Versailles begins, Louis XIV has been king for as long as he can remember, he's married to Maria Theresa of Spain (his cousin), his mother's dead, and he has at least one mistress Louise de la Valliere. Louis decides to expand the hunting lodge into a grand palace where his courtiers will have enough space to spend a significant amount of time as well. 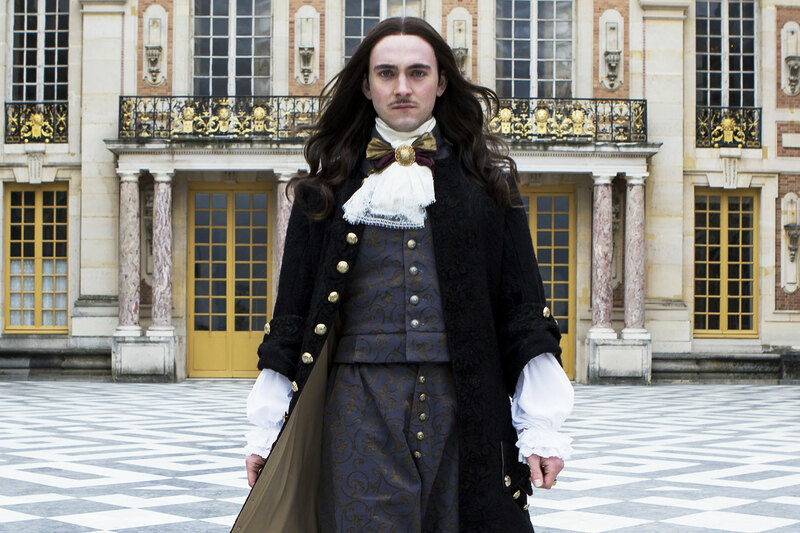 George Blagden as Louis XIV. London Evening Standard. His brother Philippe is skeptical. 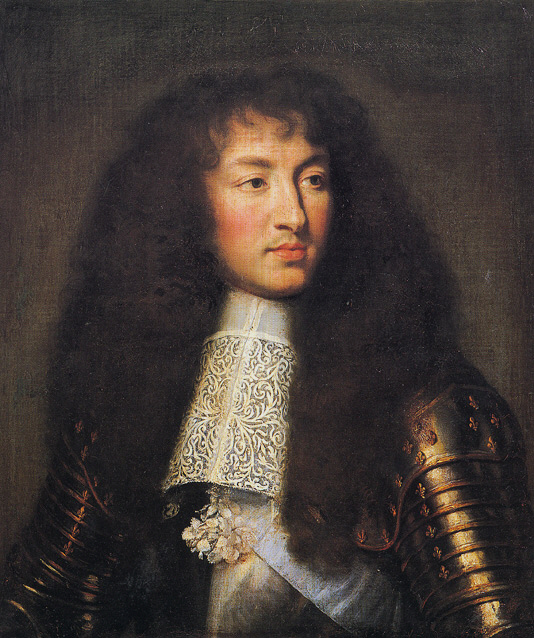 Philippe, duc d'Orleans, is Louis's younger brother. He's married to Henriette Marie of England, his first cousin, daughter of the beheaded Charles I of England. Henriette grew up in France and was practically raised with Louis and Philippe. In the show, Louis and Henriette have a pretty intense affair going on, with full knowledge of the queen and Philippe. In real life, they (probably) weren't having a physical relationship, but they were very close. And yes, Philippe liked to dress in women's clothes, he so wanted military glory (and achieved it) and he was openly homosexual--his relationship with the Chevalier is entirely real. Henriette and Philippe had several children (two of them lived to adulthood), though neither of them were faithful. In 1670, Louis sent Henriette to England, where her brother Charles II was now king again after the restoration of the monarchy, to negotiate a treaty between England and France. Henriette returned to France in June 1670, having negotiated pretty successfully for France, but she soon complained of severe stomach pains and felt very ill.
She drank a glass of chicory water and immediately after felt a pain in her side, saying that she thought she'd been poisoned. She died on June 30, 1670, after lots of pain, at age 26--though she didn't die in the king's bed in Versailles, but at her and Philippe's home Saint-Cloud. However, the royal family was present when she died. This sounds really interesting. And it's on Netflix! Yay! Adding it! I like reading about the differences between what we know about real life and fiction. I'm about a third of way through the last season of Netflix's Borgia. I like it better than the Showtime version. It's more accurate based on what I've read, but they skip through so much time. It's hard on my brain. Lol! I think The Tudors handled the time jumps much better. I was also more familiar with the facts going into that though, so that probably helped. It was super interesting--lots of intrigue. Kind of raunchy, but nothing that Game of Thrones hasn't done. I watched one episode of the Showtime Borgia and it wasn't really my thing, but I might give the Netflix version a shot! I'm going to have to watch this. Louis was definitely an intriguing guy...not always of the good kind either. But many of those types of people had unbelievable lives. Gosh, I love history. Thanks for the tip! Oh, yeah--Louis was definitely complex--sort of petulant and dictatorial but really charming, too. I had a lot of fun watching it. In this particular case, mostly courtesy of Wikipedia--other than some very sketchy basics, I'm not really up on French history.